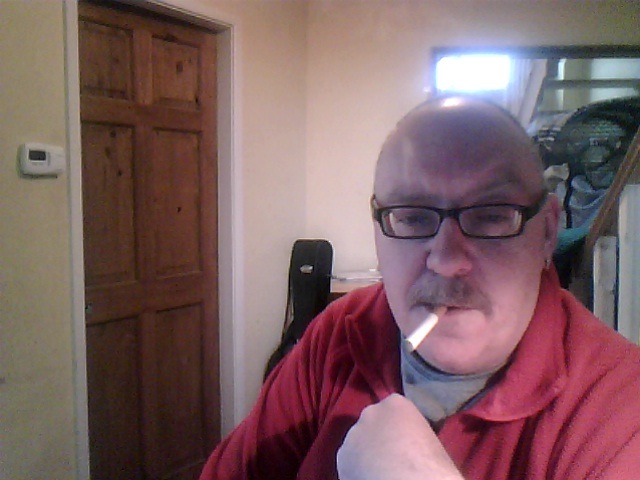 Thanks to Leo for sending this picture of himself with an ECigaretteDirect electronic cigarette. 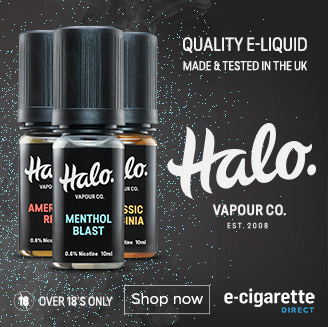 The best thing about these e-cigarettes is that they last a whole round of golf – and then some! See our testimonials page for more e-cigarette user pictures and comments!